Provide us with your contact information so we can help you find the value of your car. 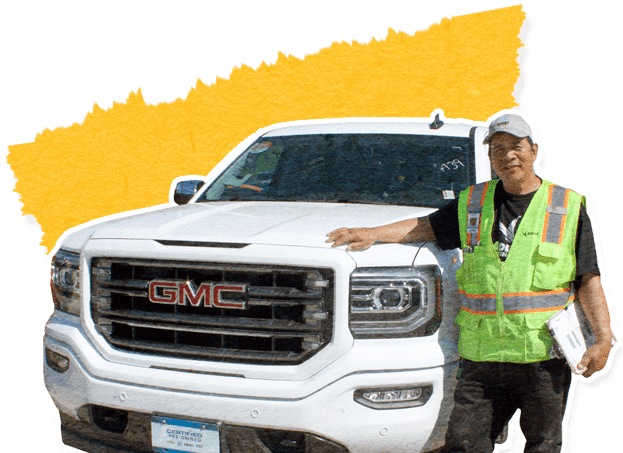 We’ll work with you to help determine how much you can get for your vehicle through the auction, but setting your vehicle’s asking price is entirely up to you. All you have to do is reach out. We’ll take care of the rest. You won’t have to worry about negotiating with strangers who just want to low-ball you. Through our live competitive bidding process, we guarantee you’ll receive an offer in seven days or less. Once you accept an offer, we’ll drop off the cheque the next day. Just fill out the form at the top of this page and we’ll be in touch with your free vehicle appraisal. We want to work with you to see how much your vehicle can sell for. We’ll take a look at our market guides to see similar vehicles that have sold with us in the past 90 days and use that information to help you set your asking price. Time to run your vehicle through the auction. You can either bring it down, or we’ll pick it up for you for a nominal fee. No matter what, we’ll run your vehicle through up to three auctions. We’ll have your cheque over to you within a week. ADESA’s weekly auctions bring in over 50,000 qualified buyers, both online and live in the lanes.  ADESA is the largest competitive auto auction house in North America, and our experience ensures that you and your vehicle are in good hands. There are few sure things in this world, and selling your car with us is one of them.